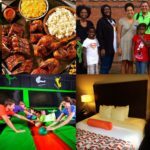 Family Fun Deals Columbus Georgia gives a fantastic way to enjoy the city! Families can tour, eat, play, and stay, during their visit to Columbus. 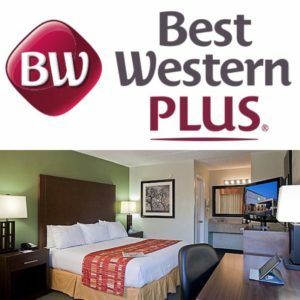 Best Western Plus**^^ – For Families – Room with two queen beds. For Couples- The Best Western Plus Executive Suite. Hotel stay includes free hot breakfast, pool, and gym. Hotel stands a quarter of a mile from Launch and Shane’s. ^^Pricing includes 16% hotel taxes and $5 state fee. Hotel packages are based on availability. Must call 762-822-6251 to reserve package deal. 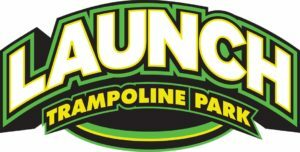 **Deals are valid for Columbus, GA location only. Packages are good for up to four guests. Must call 762-822-6251 to reserve at the package rates. Call for additional guests rates. $145 – Hotel room and tour with the Tour Guide in your vehicle or Walking Tour. Add $30 for Shuttle Tour. 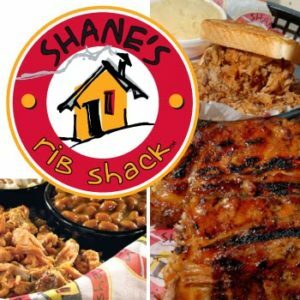 Tour receipt is good for 20% off at Shane’s Rib Shack.